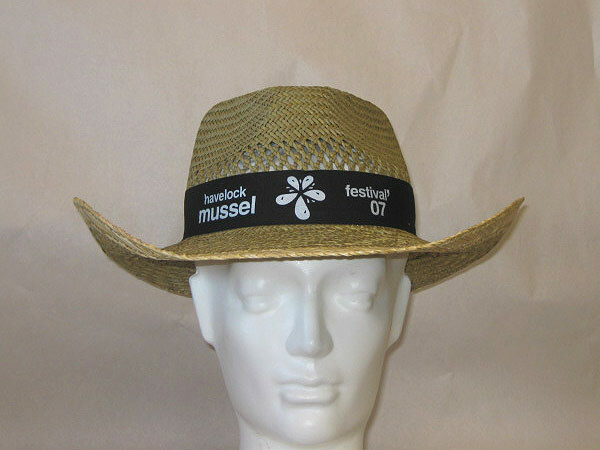 Our promotional hats are made to order with a minimum purchase requirement of 50 hats. 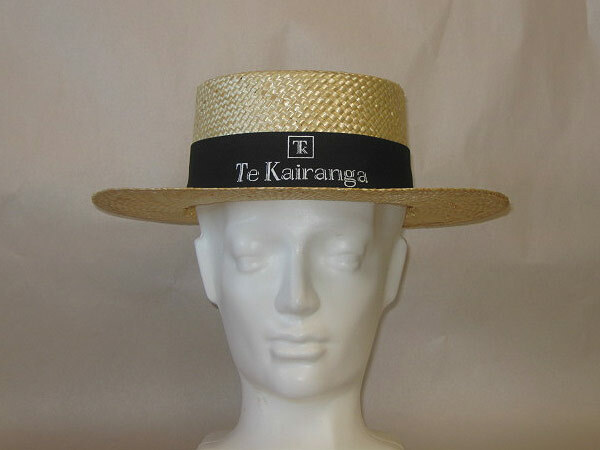 We have a range of hat bodies and styles that can be shaped to suit your occasion, whether it is corporate or entertainment. 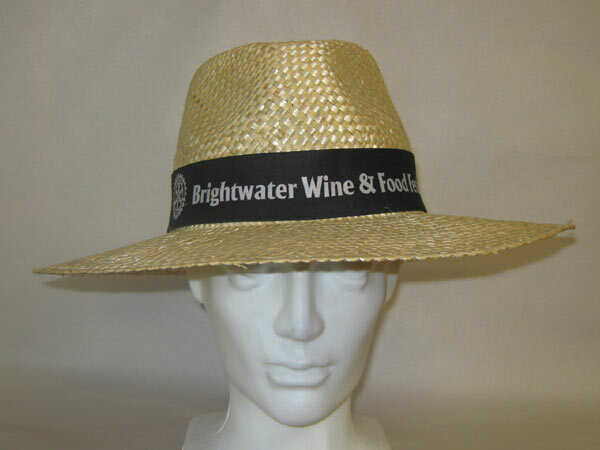 Our screen printer can create you a basic logo or use your own logo. 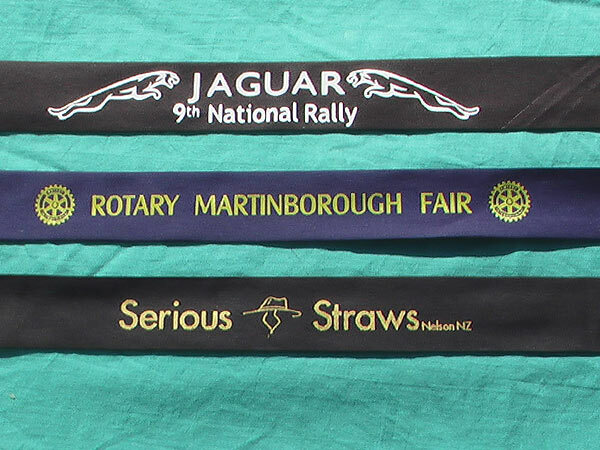 We can match your logo with a number of colour options for the hat bands and font colour. These prices are for a single coloured logo hat. 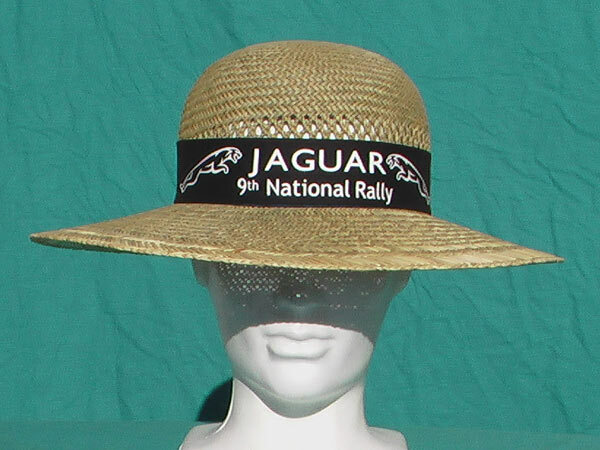 $9.95 each for 100+ hats.